Here at Remcan, we don’t like to stay in one place. 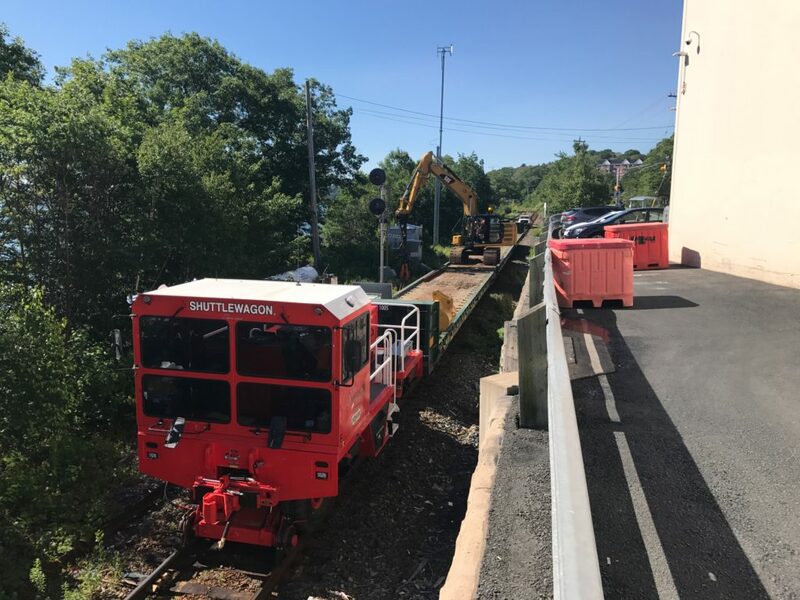 To keep up with the growing demand for railway maintenance and construction, we are expanding our full service offering to Eastern Canada. 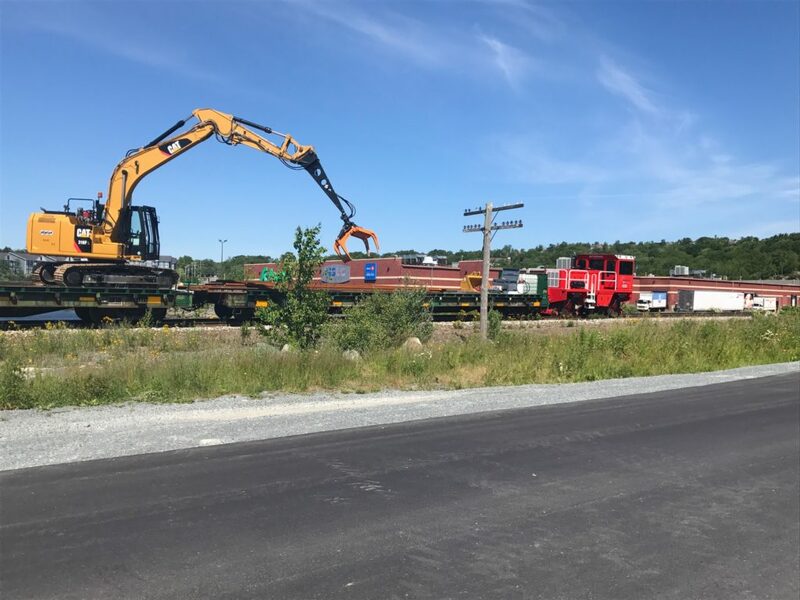 This means that all Class I railroad companies and industry providers can take advantage of the trusted rail services Remcan provides, from British Columbia to Nova Scotia. We are also excited to announce the launch of our newest service offering for railway material handling. Material handling services are used to distribute and pick up new rails, ties, and other track materials (OTM). Whatever your material distribution needs, our experienced operators can load it or unload it quickly and safely. We currently have units working in the Quebec and Atlantic Regions. Take a look at some of the pictures we were able to capture of our equipment on the job. As a pioneer for railway safety, our equipment is certified to the highest safety standards. Remcan’s experienced team designed and re-manufactured 6 railway cars in conjunction with Ronsco at their Montreal facility to build a safety system to enhance the work environment of our operators. Have Remcan take care of your material handling and distribution needs for your next job. Contact our team today!